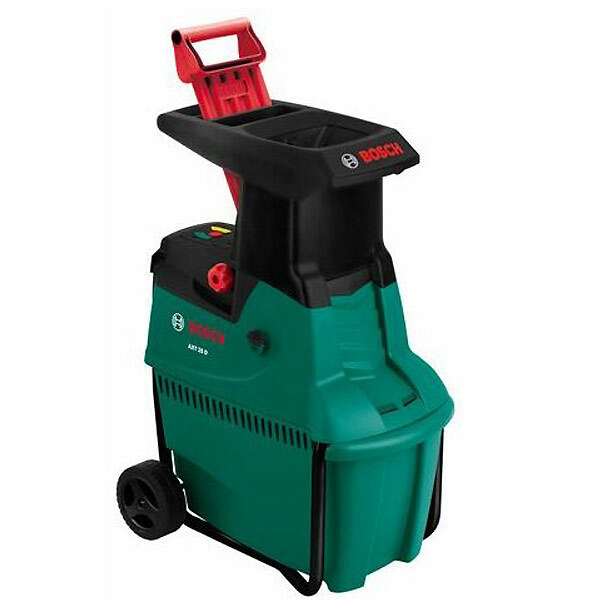 This 2500W Bosch Quiet Shredder has an incredible 190kg/h material throughput with up to 4cm cutting capacity. 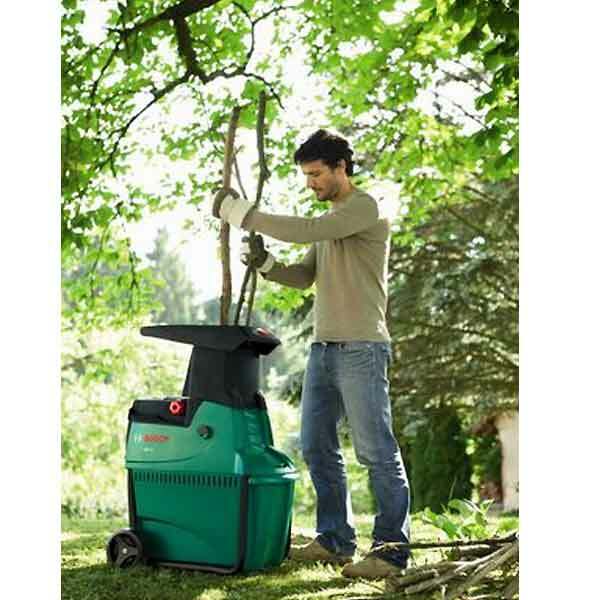 With an automatic feed for fast shredding of garden debris and low noise levels for a pleasant work environment. 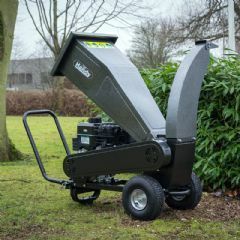 The powerful motor has a drum cutter with an optimised drum design and a shielded cutting mechanism for greater safety. It has a large 53 litre capacity collection box incorporating another safety feature – the shredder only works when the collection box is in position. 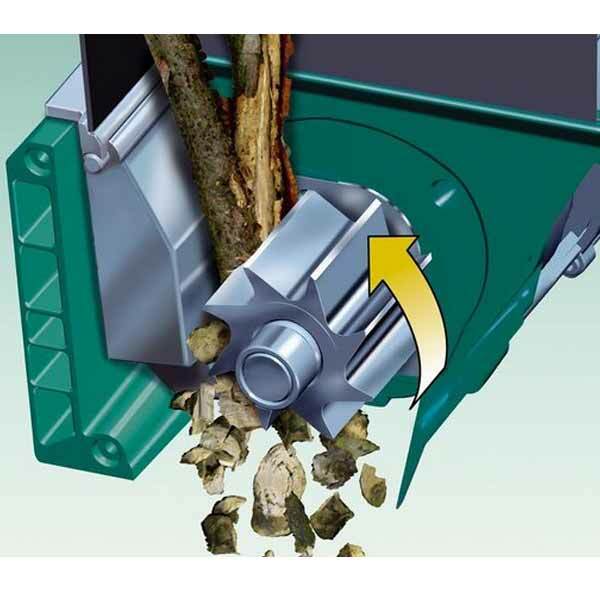 Whether a professional gardener or a gardening enthusiast, you now have the chance to do something for the environment with your garden waste. 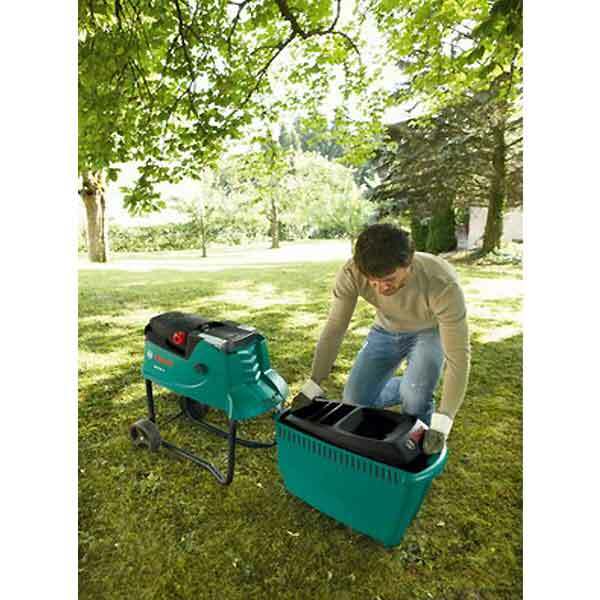 With a removable hopper for easy filling and safe release of blockages, this shredder is ideal for all your garden composting and mulching needs and, better still, when you are ready to store it, the hopper fits into the collection box and the storage height is thereby reduced to 67cm.